It looks like the New Year has kicked off in a similar way that last year ended, with housing values broadly falling across most regions of Australia. Core Logic has released their newest housing market update for February 2019. CoreLogic’s national dwelling value index is now down by 6.1% since the market peaked back in October 2017. The weakest housing market conditions continue to be centered in Sydney and Melbourne, where values have fallen by least 1% on a monthly basis since November last year. Both markets have seen an acceleration in the rate of decline over the past three months, with the rolling quarterly fall tracking at the fastest pace since the downturn commenced. 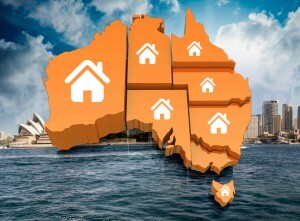 Sydney dwelling values were down 4.5% over the three months ending January 2019 and Melbourne values were 4.0% lower. 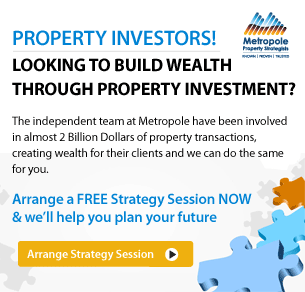 While most of the attention is on Australia’s two largest cities, weaker housing market conditions are evident across most of the capital cities. 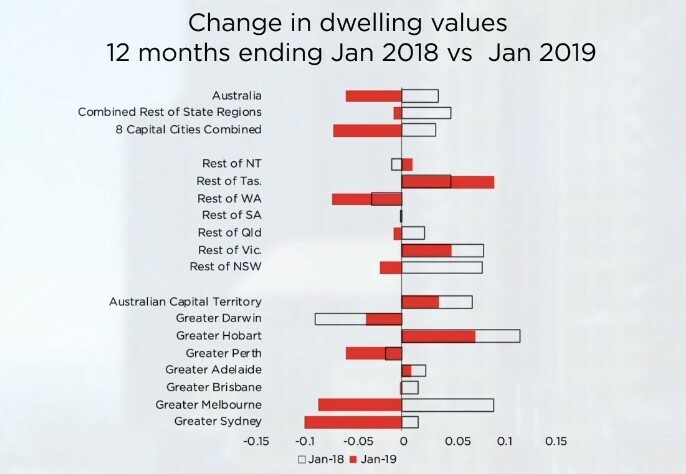 Every capital, apart from Canberra, recorded a month-on-month fall in dwelling values in January and only two capital cities, Hobart and Canberra, recoded a rise in values over the past three months. While value aren’t falling across every broad region of the country, it’s clear that even within the areas where values are rising, the market has lost steam. 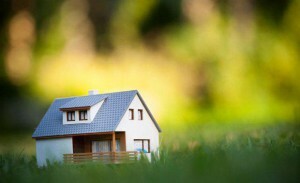 The only regions where the annual change in dwelling values has improved relative to a year ago are Darwin, where the annual rate of decline has eased from -9.7% to -3.5%, regional Tasmania where the annual rate of growth has risen from 4.9% to 9.2%, and regional Northern Territory where the annual decline of -1.0% has improved to an increase of 1.1%. The regional markets are generally showing healthier conditions relative to the capitals. The combined regional index was down 0.6% over the three months ending January while the combined capitals index was down 3.3% over the same period. Three of the seven broad “rest-of-state” regions recorded a decline in values over the past three months. Regional NSW values were 1.3% lower, while Regional Qld values were 0.3% lower and Regional WA values were down 0.8%.